Winter doesn’t really hit us here in the Inland Empire: not the way it does back east, certainly. But the weather is cooler and pleasant, which means we rarely have the need for our air conditioners during this part of the year. 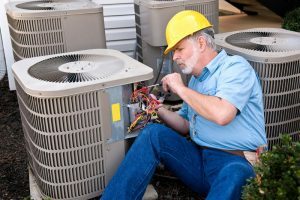 That makes now an excellent time to get your system ready for the spring. 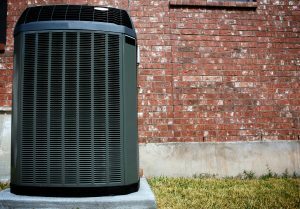 Warm weather arrives sooner every year, it seems, and if your air conditioner is ready to go, you can be assured that it will run efficiently all summer long.